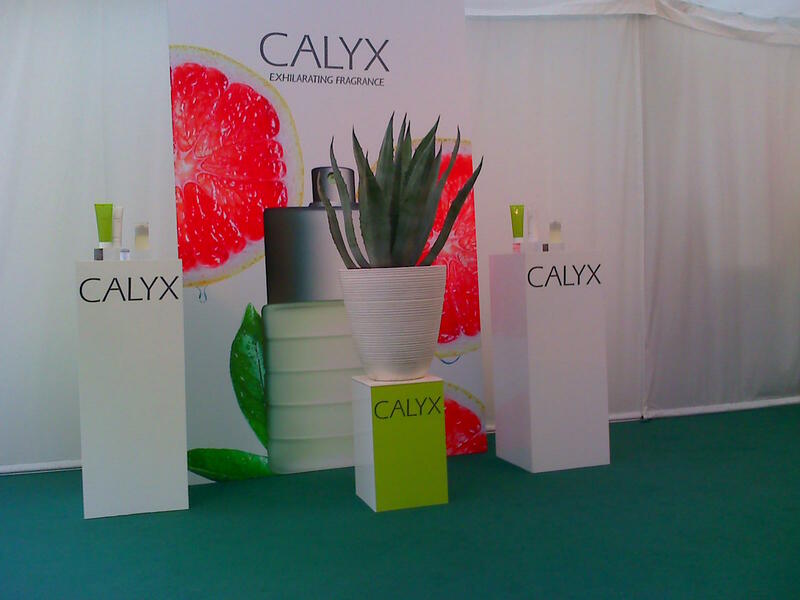 We were asked to help with the product launch of a new perfume for Estee Lauder called Calix at RHS Chelsea Show in London. 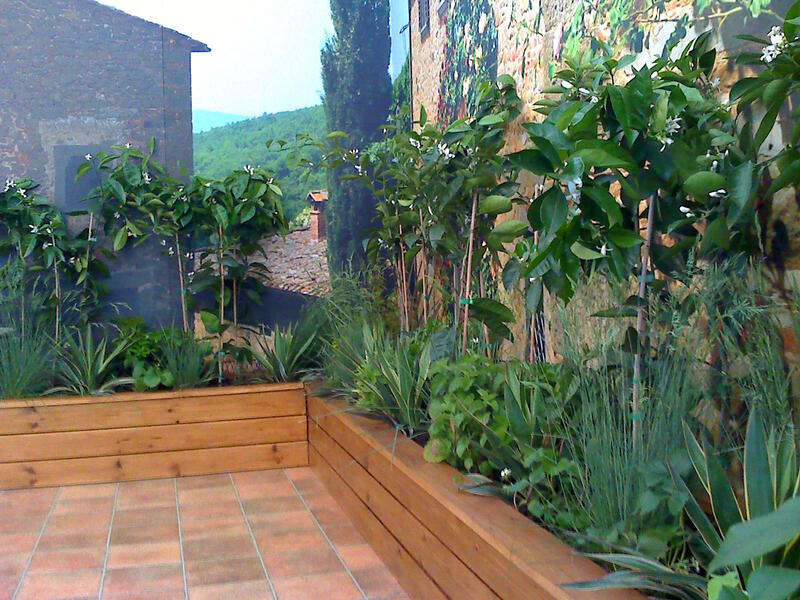 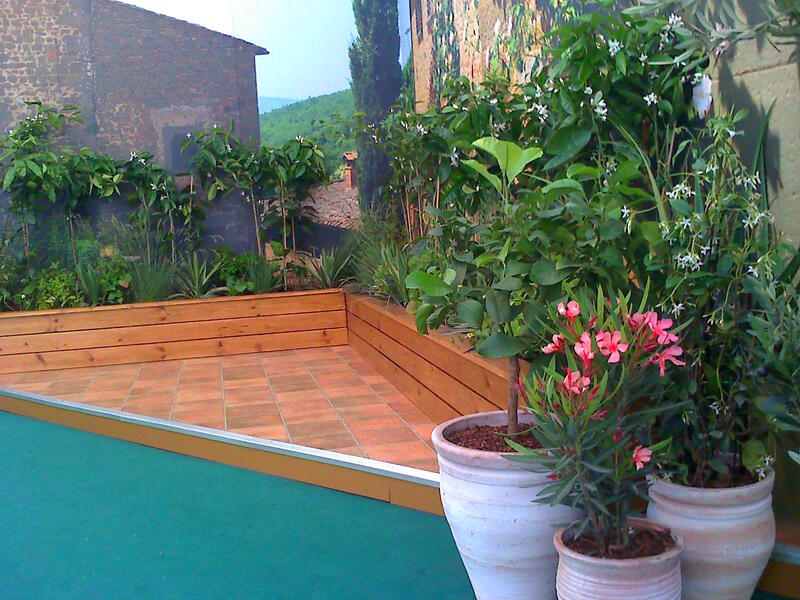 We created a planting display with a Mediterranean theme for them. 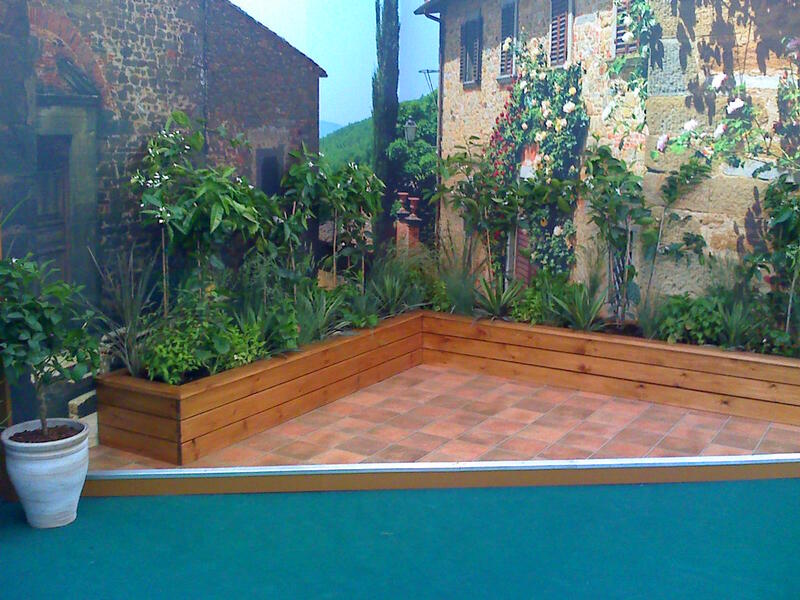 At the end of the show the display was taken on Estee Lauder's Head office in London.